Diktes: 012", .016", .024", .032", .042", .054"
A "Must Buy" for X-Series Martin Guitars! These are mandatory fitments on my Martin X-series OOOX1. They have made the HPL (formaica) back & sides sound more like an all wooden Martin. Superb balance across all the strings. 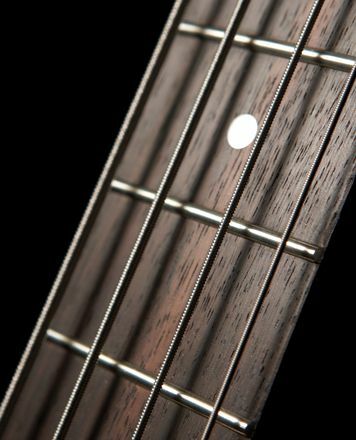 The Bass blends in perfectly with the treble, something Hex core strings DON'T achieve! Don't forget to NOT cut the strings before or after you've tuned up to pitch, further details on the inside of packs explain why! 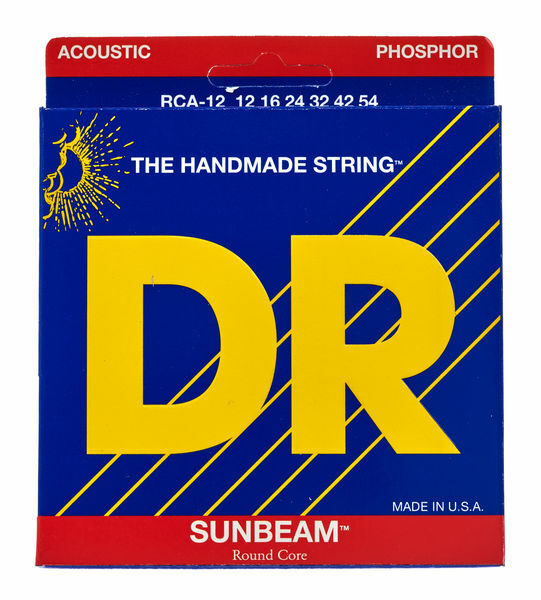 DR strings sound excellent and have very good playing-comfort. In new strings, there is less "phosphor bronze tizz" than in typical strings, and the strings last longer. The winding that fixes the ball end is quite long, so for guitars with very low or custom bridge these strings are not be optimal. ID: 226227 © 1996–2019 Thomann GmbH Thomann loves you, because you rock!